Stevia (Stevia rebaudiana) has been used as a medicinal plant and is still commonly used in oriental medicine. In China it is considered that the properties of stevia are suitable for the treatment of allergies, to increase the defenses, in treating cancer and cholesterol. 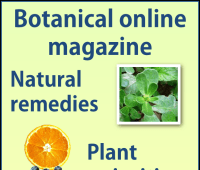 From this plant, in some Eastern countries medicine are produced in a usual manner. 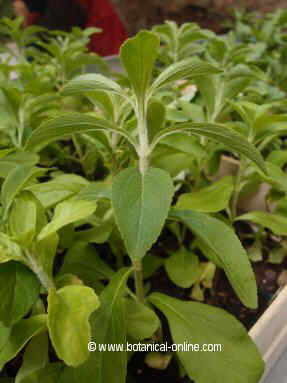 Photo of the stevia plant. When chewing a fresh leaf of stevia, we appreciate a sweet flavor. 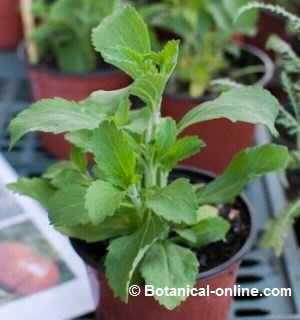 In the West, stevia or stevia is mainly used as a natural sweetener alternative to sugar use. 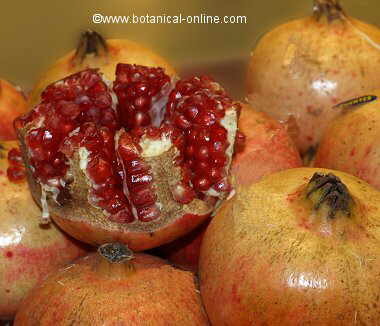 In this regard, it has been found that the plant has a superior ability to sweeten foods than sugar, while it dos not have the drawbacks of frequent consumption. Stevia has a sweetening power 200 times more potent than sugar, which means that the same sweetness is obtained with a very little amount. 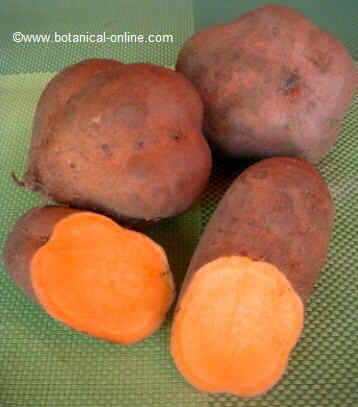 Steviosides are the principles in the plant that give these sweetening properties. These components help prevent weight gain or obesity caused by excessive consumption of sugar, and it is suitable for diabetes because it does not affect blood sugar levels. It has no calories and does not cause tooth decay. Its sweet flavor helps curb cravings. – Diabetes: Stevia not only can be used as a sweetener for diabetics, but also has beneficial properties for diabetes taken infusion. Its components have demonstrated a hypoglycemic effect, which help reduce the level of blood sugar in type 2 diabetes (adult diabetes). (Infusion of 1 tsp stevia per cup, three times daily) (Sweetener stevia extract). – Hypertension: The capacity of this plant to lower high blood pressure is due to not only from the fact of reducing caloric intake and curb weight gain, but there are a number of components that add to this property. Among them its wealth in minerals with diuretic properties, such as potassium, which reduces fluid retention, magnesium and calcium, whose deficiency may be responsible for a worsening of hypertension. 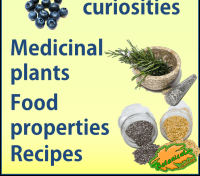 The steviol also works in the diuretic properties of this plant. – Indigestion: Stevia helps digestion by encouraging the production of digestive juices. Add a few pieces of tender leaves of this plant to salads or take a small dose of a product prepared from stevia can help digest food better. 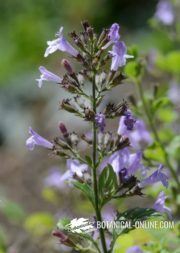 Anethole, an aromatic compound, is one of its key digestive components, although stevia possesses it in smaller amounts compared with other digestive plants such as anise, fennel or licorice. Moreover, this plant has choleretic properties, so, it is able to increase the production of bile and liver juices promoting better digestion of food. – Constipation: Its richness in fiber, along with citric and malic acids, magnesium and calcium, provide the stevia slightly laxative properties, useful for the treatment of constipation. – Diseases of the mouth and teeth: These same properties are suitable for treating certain diseases of the teeth and mouth such as caries, gingitivitis or mouth sores. The habit of some people from certain countries to chew the leaves of stevia as a sweetener seems to protect the appearance of such anomalies. In addition, stevia does not cause tooth decay. – Intestinal infections: Stevia is considered as a good ally to the intestine as it promotes cleanliness and prevents the formation of rots caused by harmful germs. 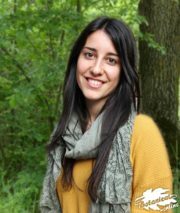 Almost 30 antibacterial components have been described, most of them belonging to the group of terpenes, some of them very effective in combating such harmful bacteria such as Escherichia coli, responsible for many food poisonings, stomach upsets, diarrhea, etc..
– Eczema: The application of liquid resulting from the decoction of dried leaves in water helps reduce eczema symptoms. – Skin spots: Stevia appears in the formula of many care creams and skin hygiene, cleansing creams, wrinkle creams, stains on the face, etc. – Seborrea: Stevia extracts become part of many shampoos or hair products for the treatment of excess fat in the hair. Stevia helps fight inflammation and reduce the itching of the scalp, while reducing the production of sebum. 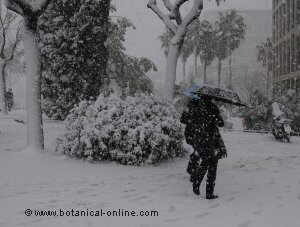 – Dandruff: Many of these components may be suitable for treating dandruff. Stevia was banned in the United States in 1991 by the Food and Drug Agency (FDA). Later, in 1995, it was approved for use as a food supplement, and can be found in pharmacies or health food stores. Since 2008, stevia can be used in Spain as a food sweetener. Also as part of many cosmetic formulations, beauty care and skin care. In China and Brazil, stevia is used to make drugs. In these countries, and elsewhere in Asia and Central America, its use is widespread. In Europe it is a plant that is less known, though gradually acquires a greater interest in it. On this continent it was established a moratorium prohibiting their sale as a supplement until the relevant studies would demonstrate that its use was completely safe. The studies conducted so far have shown that it is a safe product. Many products are sold in European countries containing stevia as a sweetener. Currently, in most supermarkets you can find products with stevia, either as a sweetener in powder or in products such as low-calorie juices, chewing gum or soft drinks. However, stevia is still not as popular so as to appear in coffee shops as a natural replacement for saccharin, aspartame or other artificial sweeteners.